Repealing the state corporate income tax would make the state attractive to out-of-state corporations, but very few Louisiana businesses pay corporate income taxes. Since the legislature created the LLC (limited liability company) in the 1990’s, most businesses in the state operate as LLC’s and are not subject to corporate income taxes. Today one percent of the state’s businesses pay 90 percent of the corporate taxes in the state. If you are one of the losers, you might not like the plan, he said, but in the long run everyone will benefit. He said eliminating income taxes would bring major corporation to invest in Louisiana and help the economy. • Local governments could add on to the new professional, business, and personal services tax and increase it up to the level of other sales taxes — 10.88 percent in the case of most of East Baton Rouge. 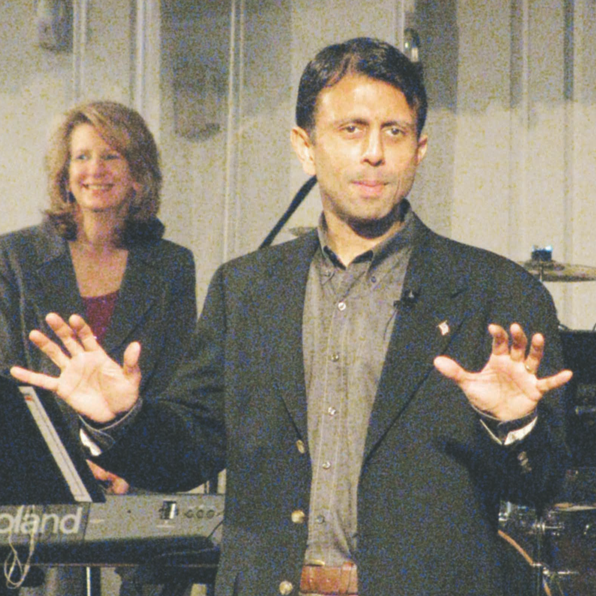 • Jindal’s proposed Internet tax that would attempt to establish a uniform statewide tax base and then subject all Internet purchases to the new tax. • The governor’s proposed new Tax Court, which would be composed of three judges, each elected from one-third of the state. These judges, rather than district court judges, would hear tax cases.